Revlon Colorburst Lip Buttters have a gel formula that is supposed to provide the lips with instant hydration, color and shine. These lip butters come in a wide range of colors. 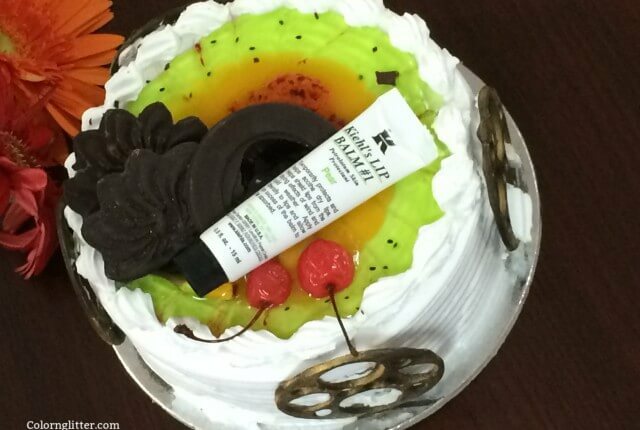 The formula is creamy and moisturising. They provide sheer coverage – some shades may provide slightly more coverage than the others but they are not meant to provide fully opaque coverage. On the lips, they last for about 2-3 hours ( Revlon doesn’t claim that these are long wearing either). 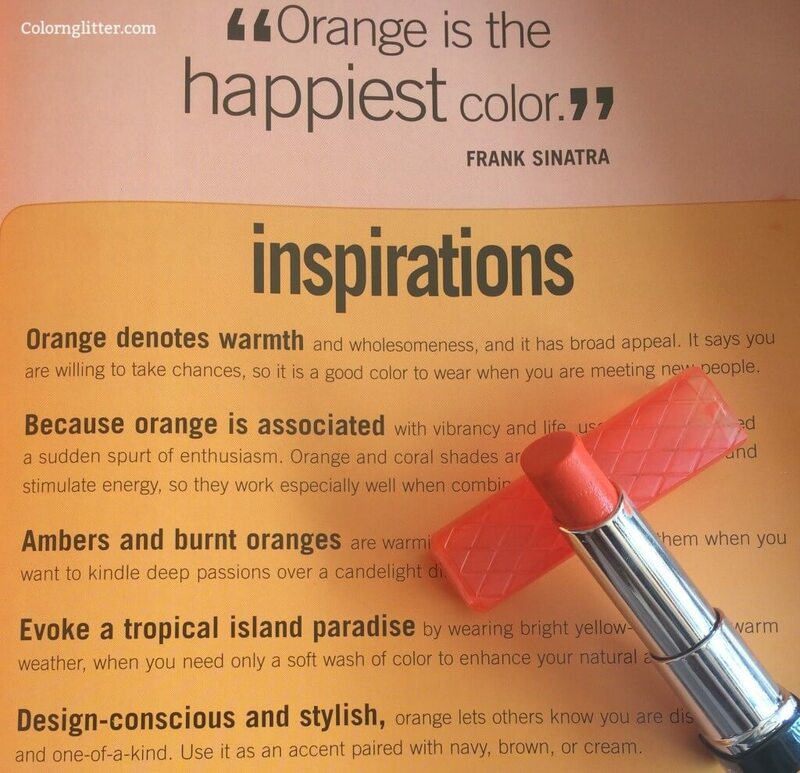 Tutti Frutti is a bright and happy orangey shade with a slight hint of coral in it. Its perfect for those who want to wear orange but aren’t feeling adventurous enough to wear a full on true bright orange lip. 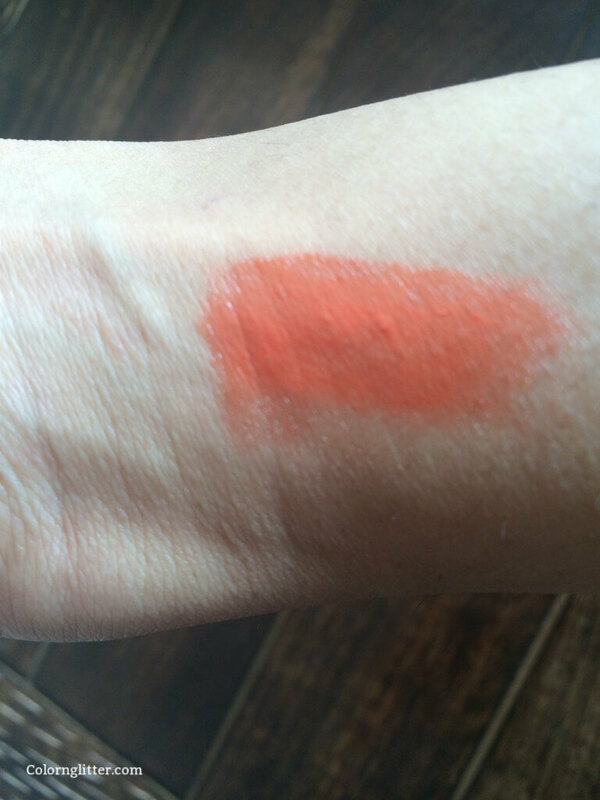 Though the color in the tube looks bright, the coverage is sheer so what you get on the lips is just a gentle splash of orange over your natural lip color. Hence, the color may look somewhat different on the lips depending on the true color of your lips. 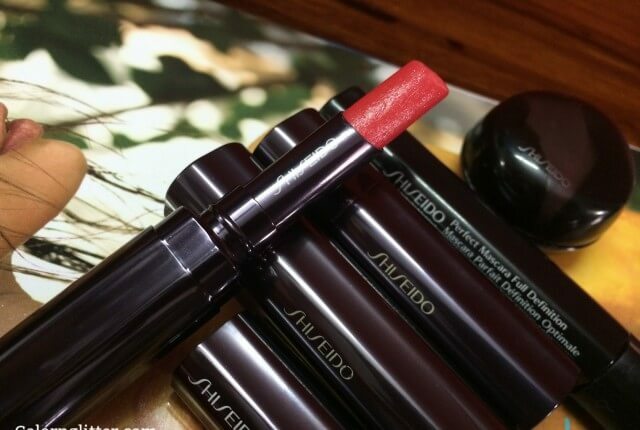 This lip color will not hide any pigmentation on the lips. While the finish has some shine to it, this isn’t a very glossy lip color. 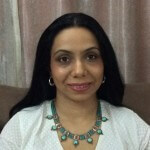 I like Tutti Frutti because while it is a bright and cheerful color, it is a wearable everyday lip color. 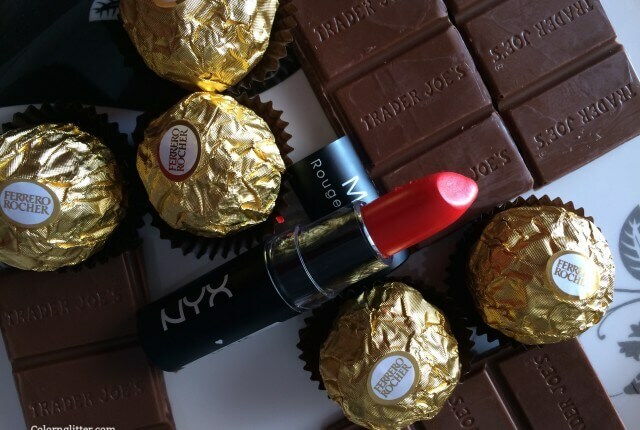 Two other popular shades of Revlon Colorburst Lip Butter are Candy Apple and Peach Parfait. 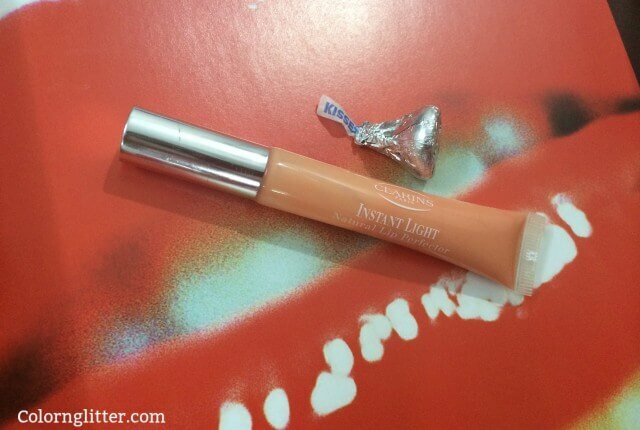 Overall, this is a great tinted lip balm with a nice, hydrating formula. The only thing I didn’t like about Revlon Lip Butter is that the Lip Color starts melting in the tube after you start using it. The tube looks messy no matter how well you try to maintain it. I have other gel lip colors which don’t get so messy. I noticed this problem with the testers as well when I was swatching these lip butters at the store. Revlon Colorburst Lip Butters are widely available online in India via Nykaa, Amazon and Jabong. Amazon currently has the best price for Tutti Frutti – Rs 450. US based customers can buy Tutti Frutti from Drugstore.com for $7.49. UK based customers can buy Tutti Frutti via Boots.com for £7.99. 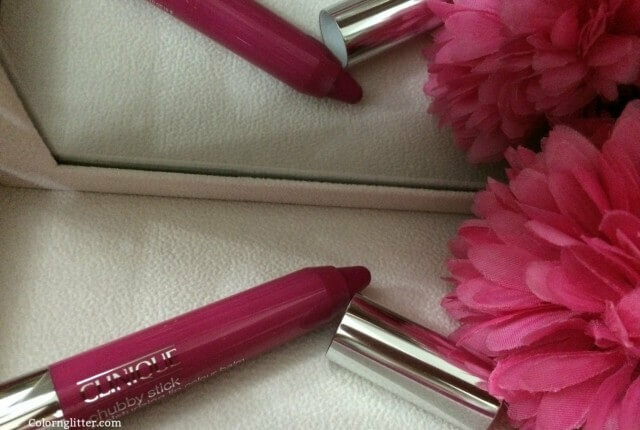 The product hydrates the lips while providing a sheer wash of color and shine. Those who love orange lipsticks but are not too comfortable wearing bold colored lips will like this sheer formula. The product melts in the tube. It becomes tough to maintain a neat and tidy tube because of this problem.